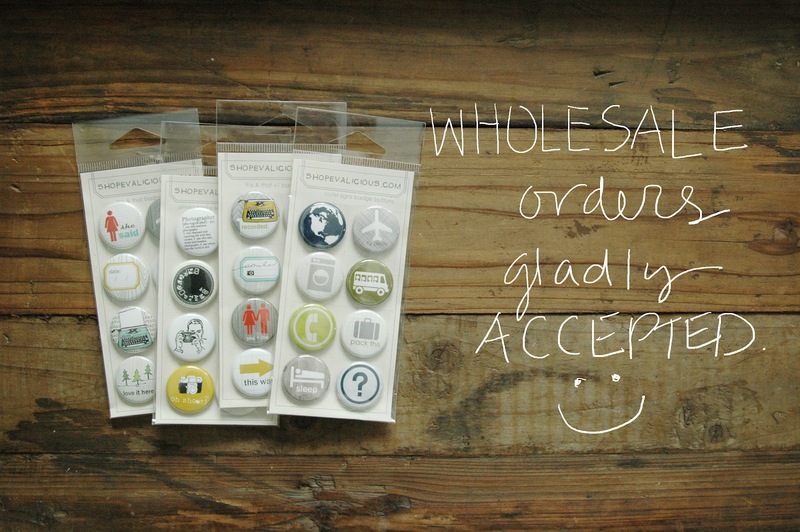 Thank you so much to those who have already placed wholesale orders with us! You are so appreciated. I'm so super happy about being able to offer this. And I'm even happier that my sister is law is able to help me with some of the making of these items so that it frees up a bit of my time to come up with more designs. 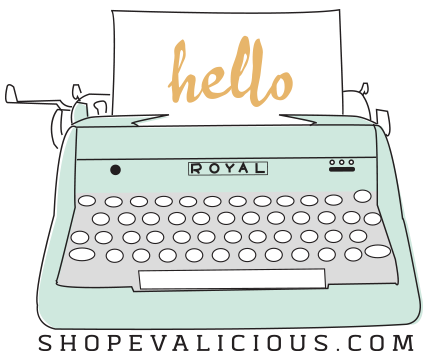 To place a wholesale order, please contact us at shopEvalicous@gmail.com for the wholesale code to use upon checkout. - custom designs/requests are welcomed. Please contact us for details.